It’s that time of year when people want to get rid of their spider veins. While most of our patients complain of the unattractive spider veins on their legs, many people also complain about the tiny facial veins on their nose, upper lip, cheek and chin. 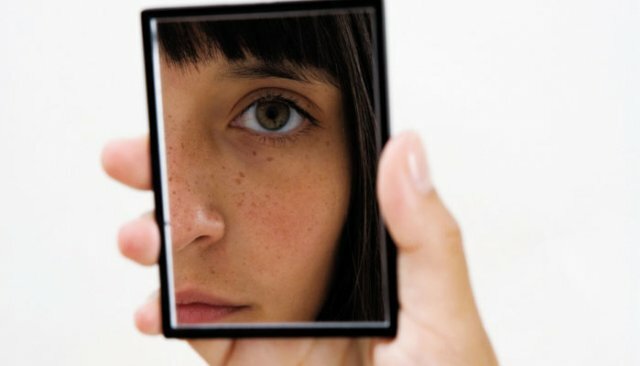 Unfortunately, with each glance in the mirror, patients with facial veins are constantly reminded of their cosmetic issue. Usually patients spend a good deal of time searching for an effective treatment and an experienced medical staff to provide vein treatments to the face. VeinWave™ is a very effective and gentle treatment method for fine veins of the face and nose. It was first introduced, in 2001, in the UK by vascular surgeon, Dr. Brian Newman. VeinWave ™ has been FDA approved since 2009 in the United States. It is the proven method of removing facial veins that cannot be treated with sclerotherapy. VeinWave ™ treatment uses an ultra-thin insulated needle that emits radiofrequency energy (heat) precisely into the wall of the vein, heating it and causing it to close, and ultimately, be reabsorbed. VeinWave ™ is a revolutionary way to effectively treat even the tiniest of spider veins with no recovery time and minimal discomfort, removing spider veins permanently. Results are almost immediate with continued improvement happening over the next few days and weeks. Even though the veins are removed permanently, there is always a chance new facial veins will form. A small percentage of patients with sensitive skin may notice temporary redness for approximately 2 weeks after the procedure. Most patients need one treatment, but patients with diffuse areas of spider veins will require consecutive treatments. If you would like to learn more about Facial Vein treatment, please call us at 651-765-8346 today to schedule a consultation or complete our contact form and one of our staff members will reach out to you promptly.